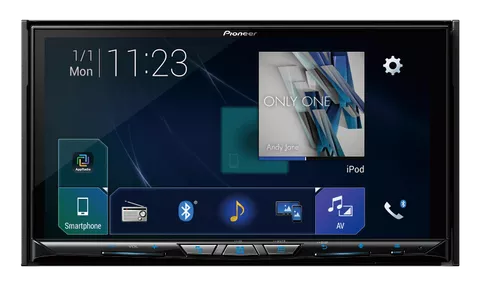 Pioneer is a Japanese multinational corporation that specializes in digital entertainment products, based in Tokyo, Japan. 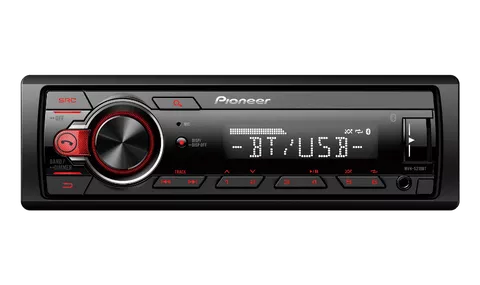 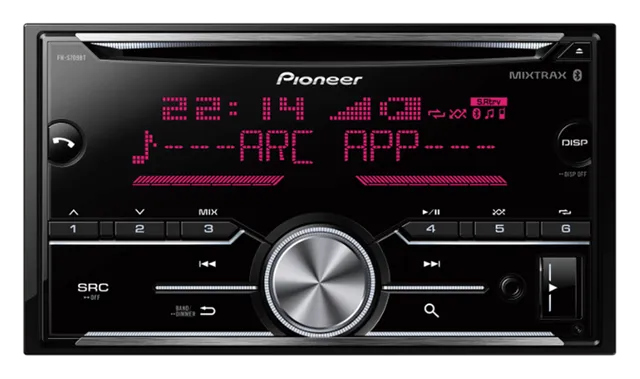 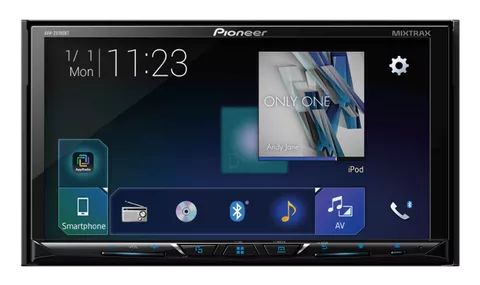 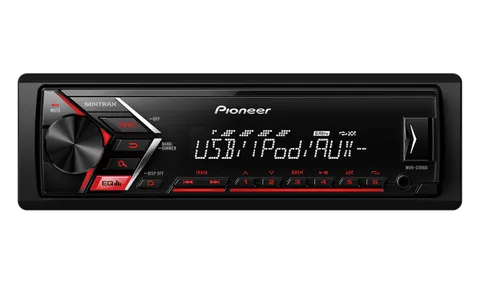 Pioneer is known for its Sound quality and Audio Devices. 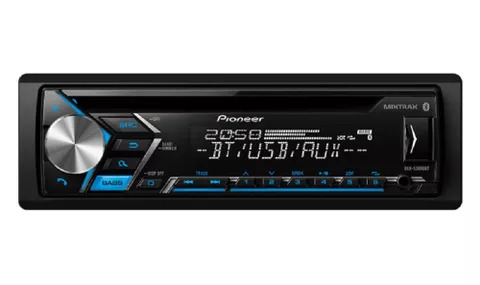 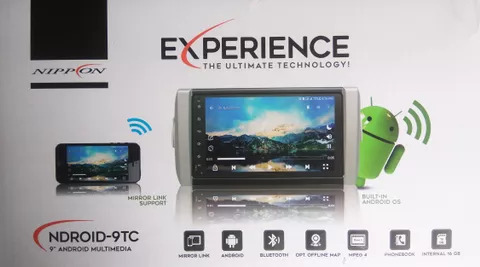 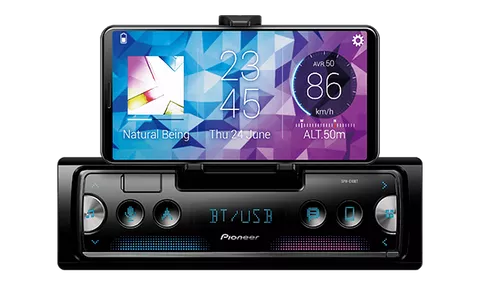 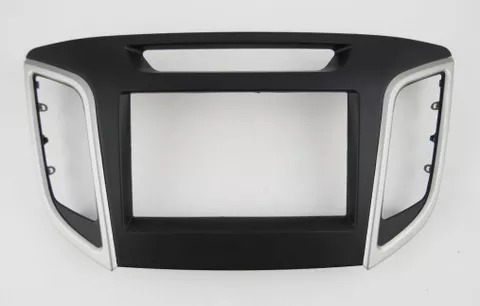 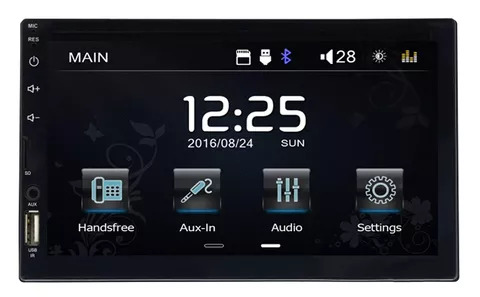 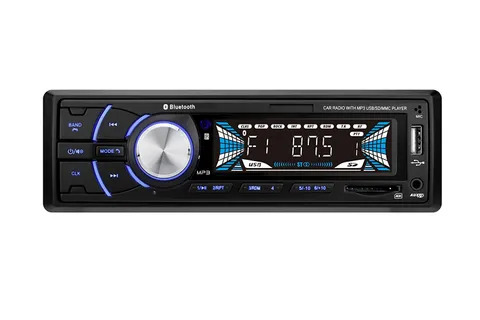 Some of the products are Speaker, component speakers, coaxial speakers, subwoofers, woofers, bass box, bass tube, oval speaker, stereo system, double din stereo, single din stereo, and other such devices.